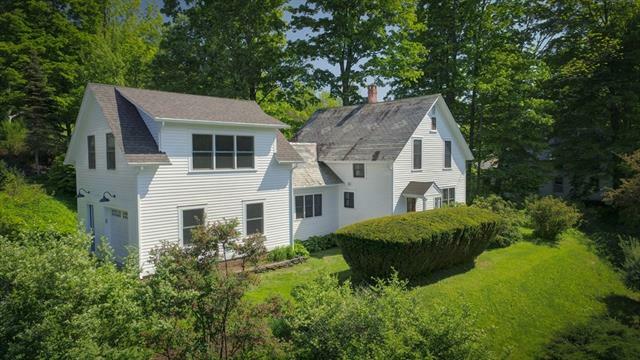 You’re invited to view this charming antique Farmhouse this Saturday, June 2 from 12-2 pm. Admire the recently completed renovations. 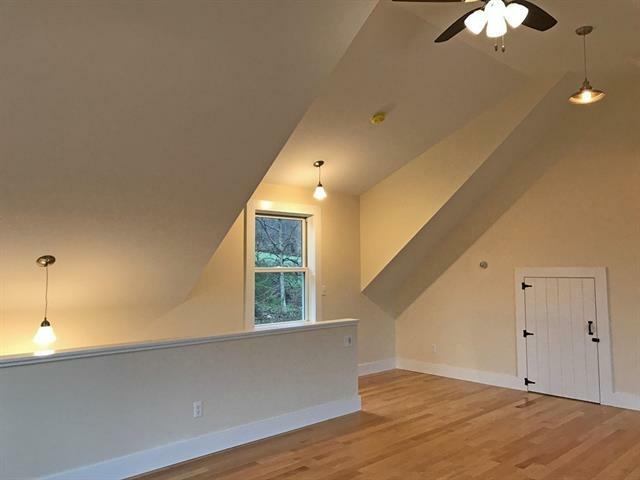 Well-known Integrity Builders rebuilt one end of the home and constructed a fabulous second floor bonus room that features a beautiful staircase, wood floors, cathedral ceiling and westerly views. This wonderful space is bright and cheery and perfect for a studio, bedroom, or home office. In addition a 1 car attached garage was added with new entry including a laundry area and tile floors. The main house has a large eat-in kitchen with Ashfield stone countertops, vintage sink, and new appliances. 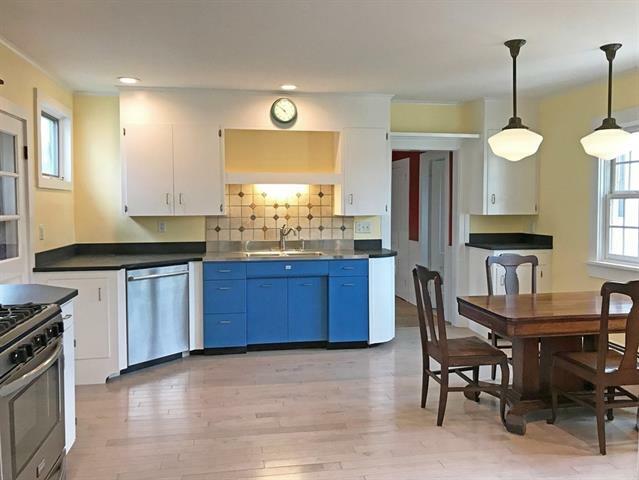 Dining room with built-in cabinet, 3 bedrooms one with walk-in closet, 1 ½ baths, wood floors, updated electrical panel, Buderus heating system and Comcast internet. It has a picturesque back yard, surrounded by nice landscape and lovely flowers. 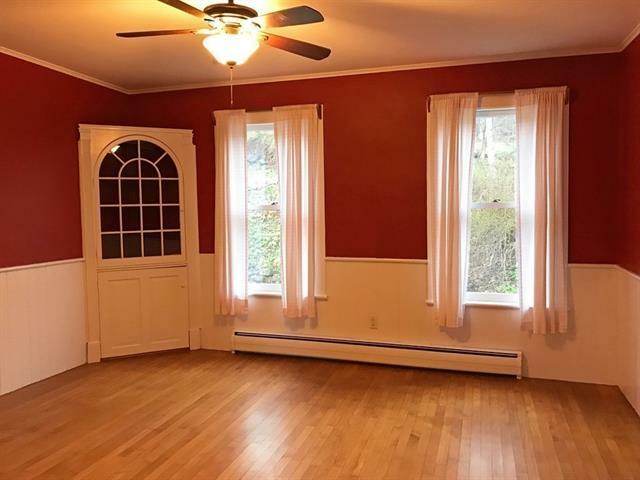 Conveniently located near downtown, library, park, bank, town swimming pool and less than 20 min to I-91 and Shelburne Falls.